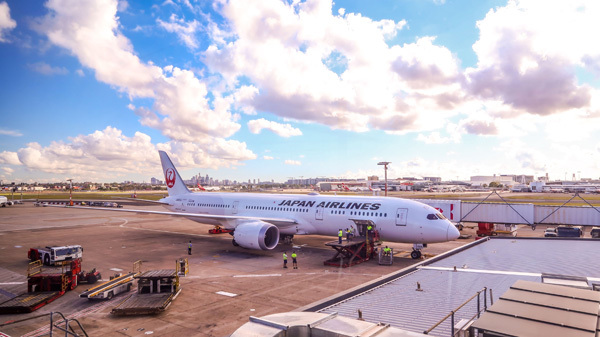 The journey started at Sydney airport with Japan Airlines. Just like how trains are punctual in Japan, the JL772 flight departed from Sydney right on the dot. A nice surprise that I have not seen with any other airline was that the ground staff waved goodbye to us and then bowed as the plane left. Definitely made me feel warm just before take off! Food on the flight was very delicious. For lunch we were given a choice between beef lasagna or chicken teriyaki with fried rice. I went for the beef lasagna, which was amazing! It came with multiple sides of salad, sashimi and even soba noodles! 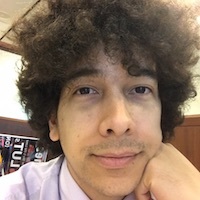 Japan is known for it’s top-notch service, and Japan Airlines didn’t disappoint. The staff are very quick and efficient and very respectful. It definitely made the 9.5-hour flight go by faster! The Hama-rikyu garden was originally the hunting ground for the Tokugawa Shogunate. 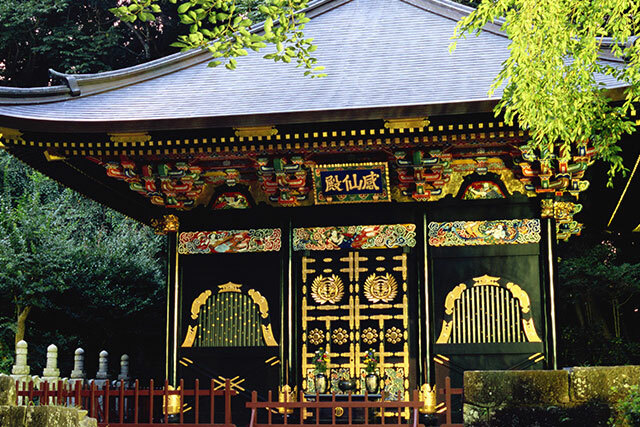 It is now owned and managed by the Tokyo metropolitan government and is a public park. 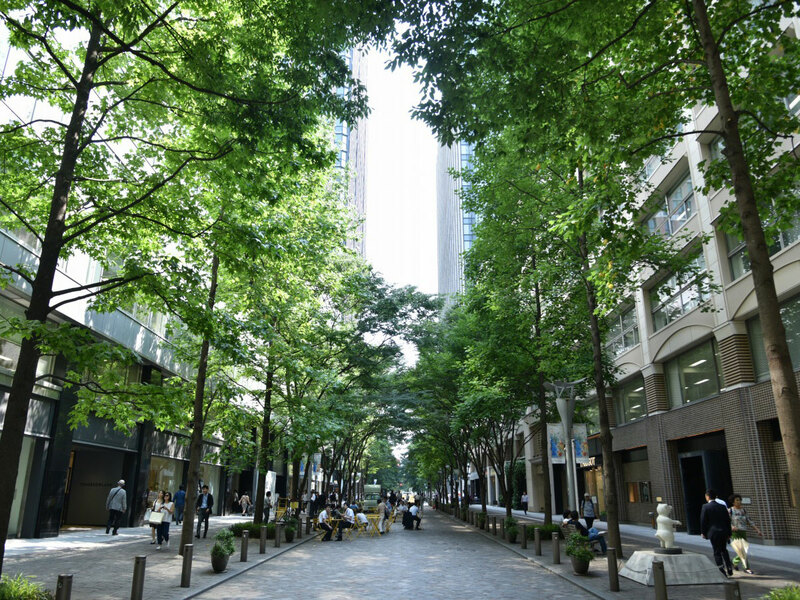 Located in the heart of Tokyo in the Chuo ward, it is a very big garden that is very well maintained. 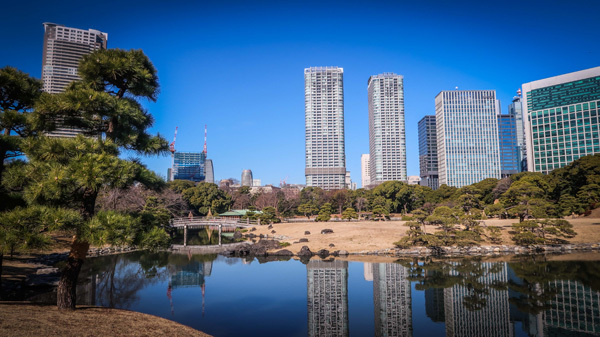 You can see beautiful contrasting scenery from the traditional Japanese garden and the modern city skyscrapers. Even though we went in the middle of winter, we were still able to see beautiful flowers blooming. 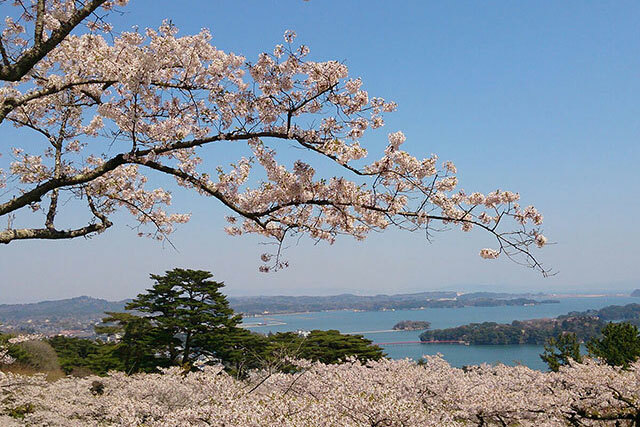 It is a popular cherry blossom viewing during the springtime. 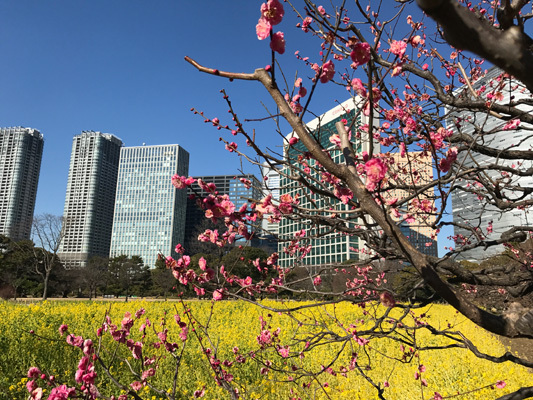 Hama-Rikyu gardens are a lovely place to escape the hustle and bustle of daily life in Tokyo. 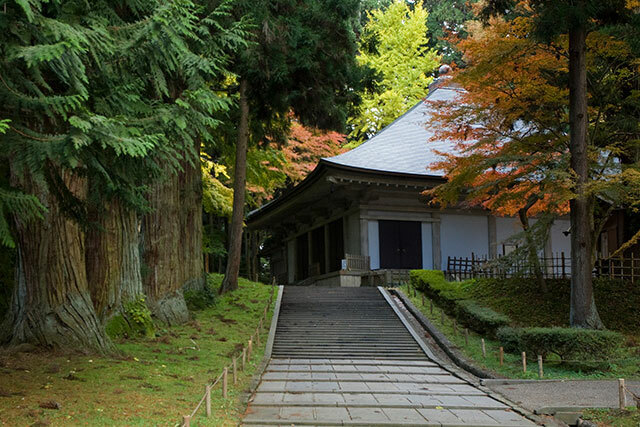 Formerly owned by the Tokugawa Shogunate, they've been meticulously kept over the years and offer different areas that provide tranquil scenes. 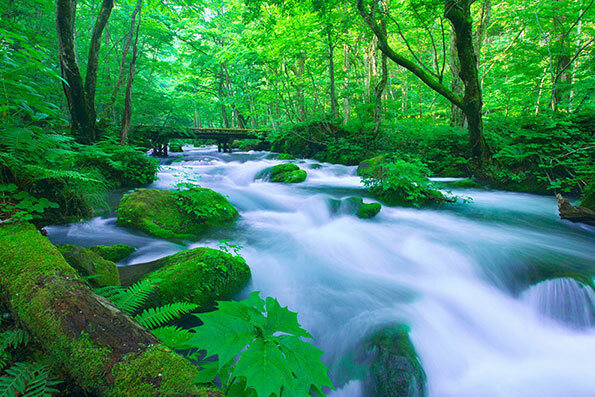 The water that flows through the garden is from the ocean itself and with it brings wildlife not easily found across Tokyo. There are countless plum blossom and cherry blossom trees throughout the park alongside daffodils that really come to life in the spring time. Omotesando a luxury street filled with beautiful modern architecture and designer stores. If you go into the back streets, there are many cafes, salons and small designer stores. 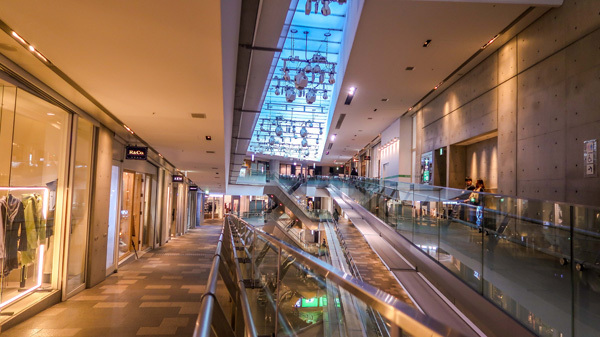 Omotesando Hills is a high-end shopping mall that is beautifully designed by Japanese architect Tadao Ando. The mall features almost 100 luxury stores and restaurants. Located in the Omotesando Hills mall, Yasaiya-Mei (vegetable house) is a great restaurant where even vegetarians can enjoy a healthy meal. All the dishes were very interesting, exploring lots of different flavours. Only organic vegetables from contracted farms were used, so you would know that the ingredients used are very high quality. Omotesando lies just by Harajuku and the parade that is Takeshita-dori. 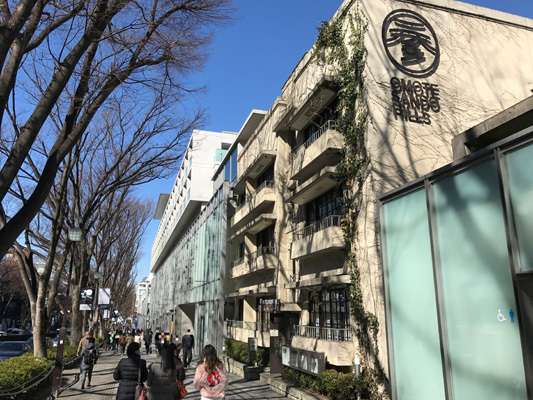 Lined with wonderful backstreets filled with cafes, original designers and various recycle stores, Omotesando has a grand feeling with its designer buildings contrasting the old and new. Always an exciting place to be around, you never know who (or what) you might stumble across in the day to day life that begets Omotesando. Roughly translated to "Vegetable house", Yasaiya-Mei sits atop Omotesando Hills as a slice of vegetable based heaven. The vegetables are sourced from specific farmers the restaurant prides itself on and the atmosphere of the restaurant was quite restrained and relaxing. 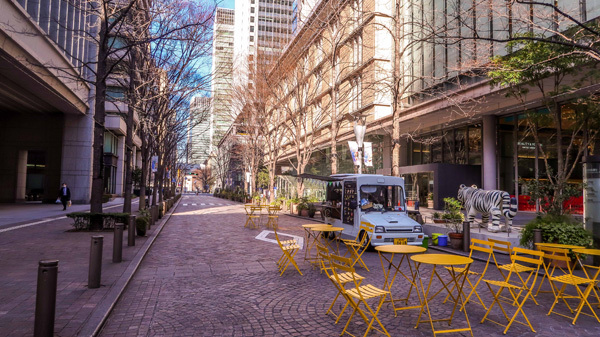 Located just outside of Tokyo station amongst the commercial buildings and office workers, the Marounouchi Naka Dori is a paved street lined with food trucks during lunch and dinner hours. Local and international artworks are displayed in the area as well as lots of cafes and museums, which you are able to walk around and explore in. 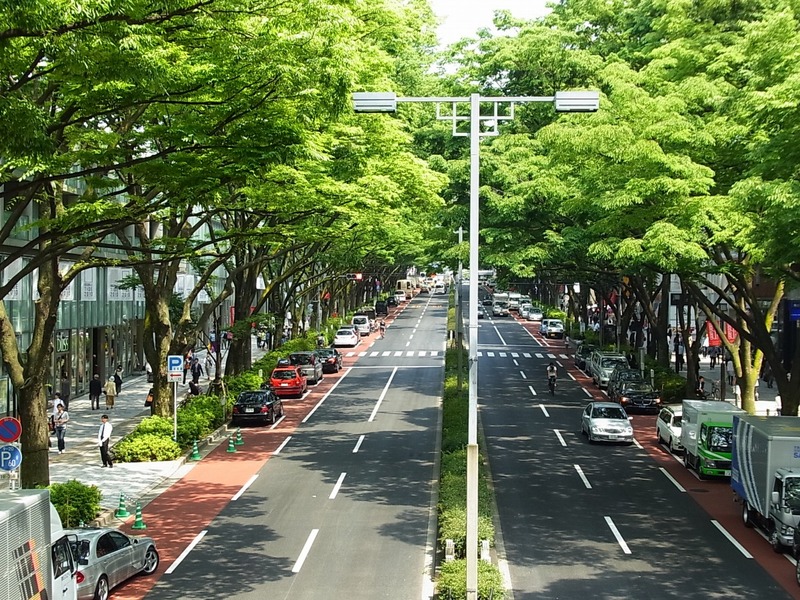 The sidewalks of the street are adorned with gorgeous trees that even have lights draped around them to illuminate them in the evening in a way that transforms the area altogether. 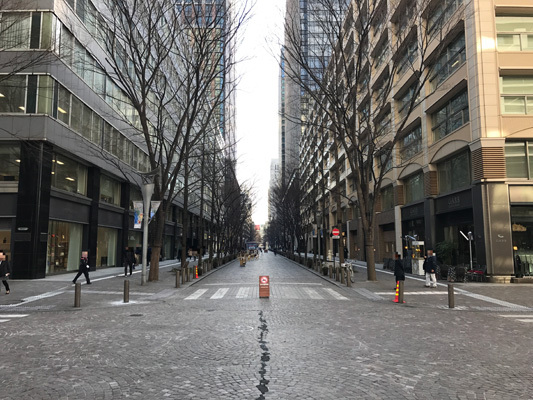 A nice escape from what might seem like drab business life for some, Marunouchi Naka-dori really does spice up the area. 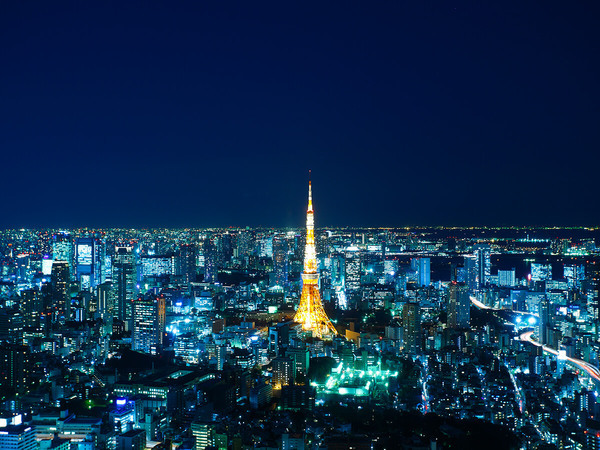 Tokyo Tower is an iconic tower standing at 333 meters high. 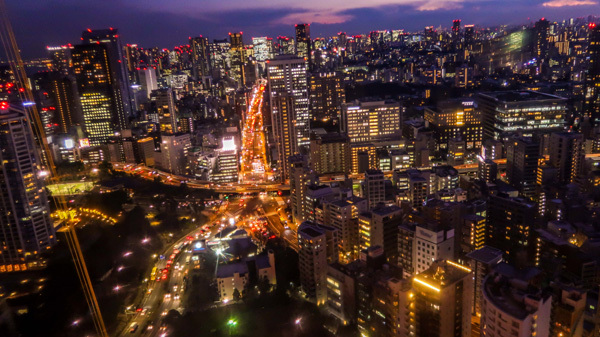 The main deck of the tower is at 150 meters with an observatory that allows you to see Tokyo from all angles. You are also able to look directly down while standing on glass floor whilst high up in the tower. 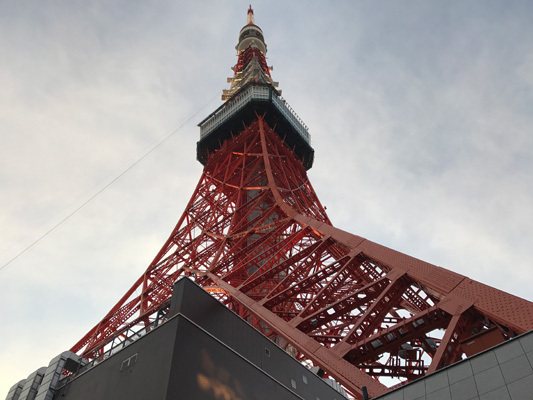 To celebrate Tokyo Tower’s 60th year, there was a special light up event once an hour just at the base of Tokyo Tower when we visited. With gorgeous views of the surrounding city, including Mt. Fuji in the distance, Tokyo Tower has two excellent viewing platforms complete with some vertigo-inducing views straight down through the floor. A cute cafe is available as well in case you'd like to kick-back and take in the surrounding views from way up in the sky. We had an exquisite dinner at Ginza Rabu Hanare in Ginza. The restaurant offers totally private rooms where you can dine with a quiet and relaxing atmosphere. We got the set menu, which was 4500yen per person. It was an amazing 7-course dinner. Being able to taste the different Japanese delicacies in a course was definitely worth it! Across from the Don Quijote Ginza sits Ginza Love "Rabu" Hanare, a restaurant complete with private booths and excellent service to ensure a solid dining experience. The waitress attentively kept the table under watch without being too imposing and would always demonstrate how to prepare the food so you could do it yourself afterwards. 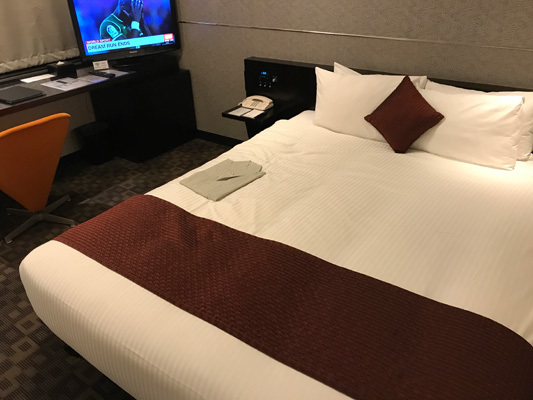 Hotel Villa Fontaine Tokyo -Shiodome is conveniently located in front of Shiodome station by the Oedo subway line, or about a 5-minute walk from Shimbashi JR station. 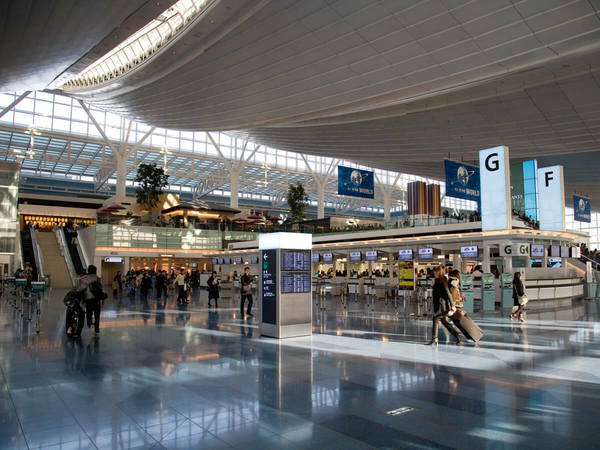 You can easily get to the hotel by bus or train from Narita or Haneda airport. There are English-speaking staff that are very helpful and are always available if you need any help. The rooms in this hotel are decently sized with a large bed top make your stay comfortable. 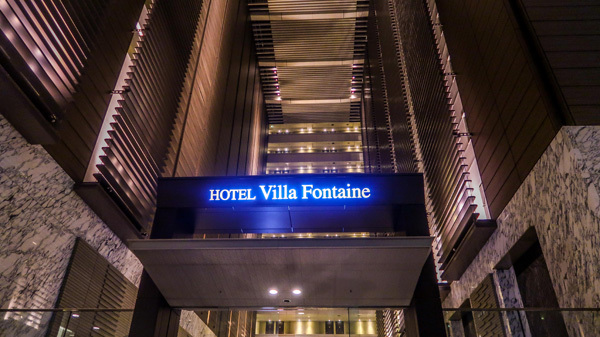 Nestled among the skyscrapers of Shimbashi and Shiodome, the Hotel Villa Fontaine Tokyo - Shiodome has excellent staff that also speak English and are easy to understand and very professional. The rooms are ample with large beds, excellent lighting and amenities to suit your needs. We were flying to Akita via Haneda airport. The check in process for JAL was fast and efficient. We were able to check in by just inputting our ticket number onto the machines and it would print out your boarding pass. There are multiple languages available which is great for overseas travellers. Everything was done in a quick but organized manner. The flight to Akita was short, but the service was top notch with them offering us a selection of drinks before we landed. The seats were also very comfortable with lots of leg room. 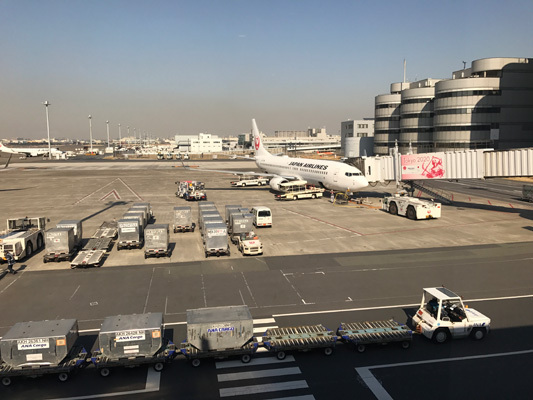 The addition of ability to check into JAL flights with a confirmation code has made getting sorted for your upcoming flight easier than ever. The entire process is supported in English and even when on the plane itself announcements and staff all address you in English to help you feel welcome. 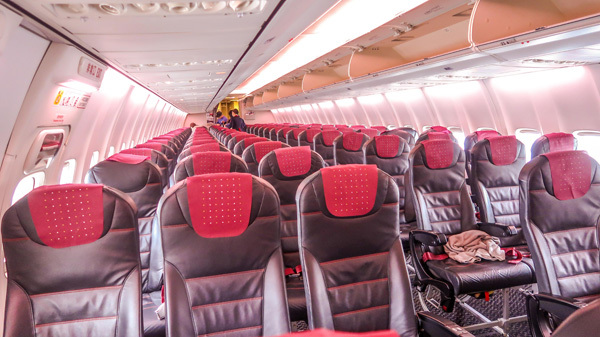 The decor was quaint and the aircraft clean and well maintained. The staff even gave out little gifts for the younger passengers to make sure they felt taken care of as well. 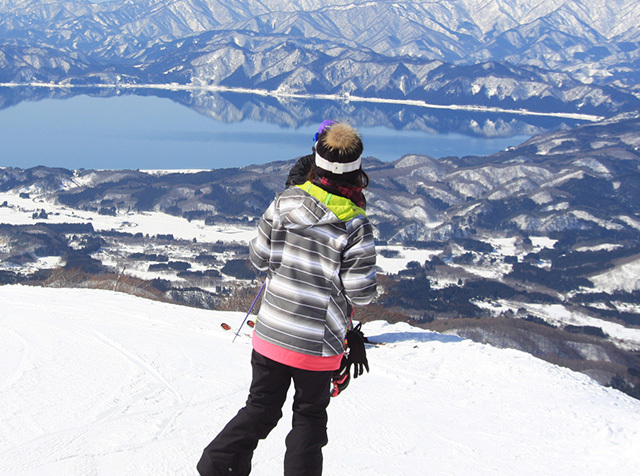 The Tazawako Ski area overlooks Lake Tazawako. 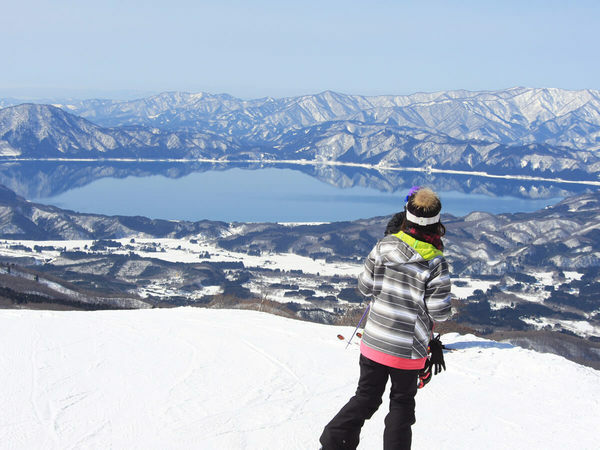 It is the largest ski resort in Akita. 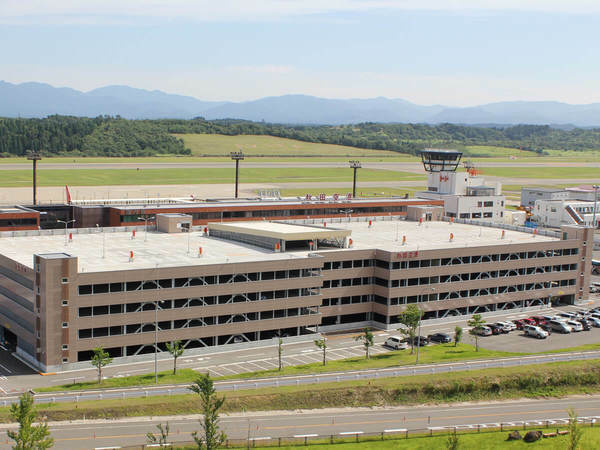 It can be easily accessed by a shuttle bus from Akita airport, or there are night busses leaving from Tokyo. We were able to rent out snow gear as we were going for a skiing adventure! 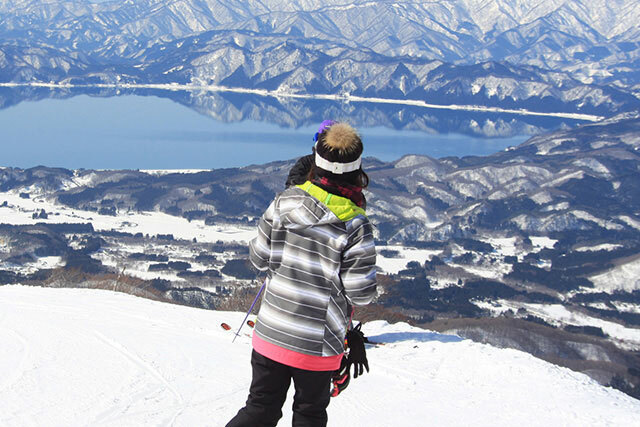 We took the ski lift to the top where we were able to see a beautiful view of Lake Tazawako. Since it was our first time skiing we had a lot of trouble starting out, however our ski instructor was incredibly patient and always made sure we were safe. We eventually improved (a bit!) towards the end, it was a lot of fun and something I definitely recommend to everyone. 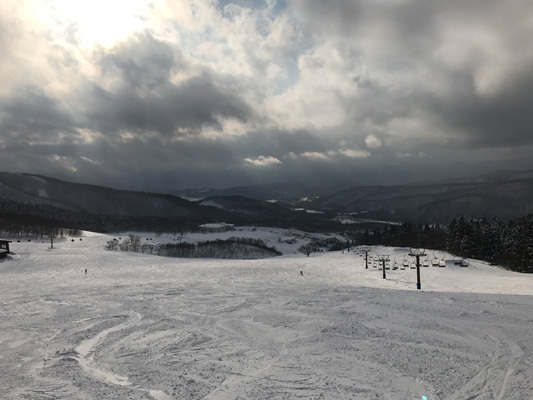 Tazawako Ski Resort overlooks Lake Tazawako from a breathtaking viewpoint that had visible sun rays peeking through the clouds. Staff are kind and greet you cheerfully and instructors can also speak English which made the ski experience all the more comfortable. The ski lift up one of the runs had excellent views and entertaining music getting us ready for the action ahead. Our instructor was most helpful and was kind, informative and most of all patient. Price of admission is almost worth it for the view alone, but the powdery snow and interesting runs definitely make it a place worth visiting. 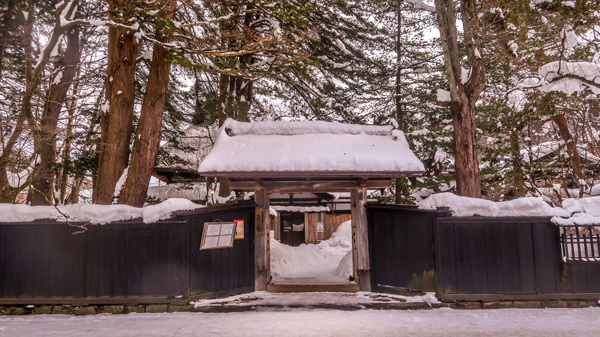 Situated near Mount Nyuto, Nyutou Onsen is one of the most famous onsen spots in Japan. 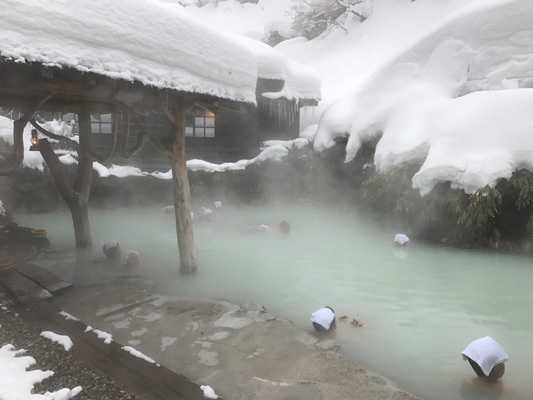 The hot springs in Nyutou Onsen are only available to guests staying in the ryokan (Japanese style inn), however guests not staying at the ryokans are able to use the onsens before 3pm for a fee. 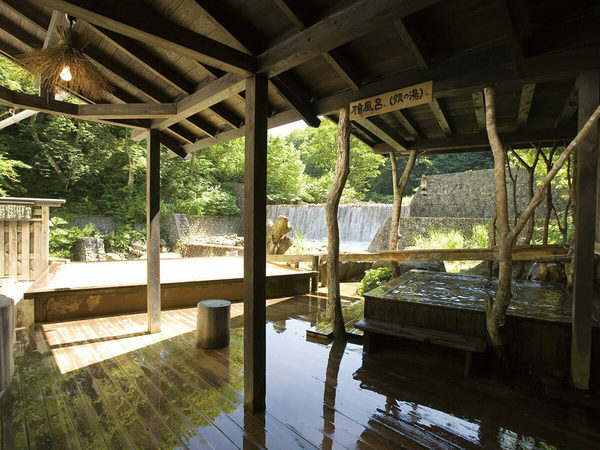 There are multiple hot springs in the area, however the Tsurunoyu Onsen is one of the most famous. 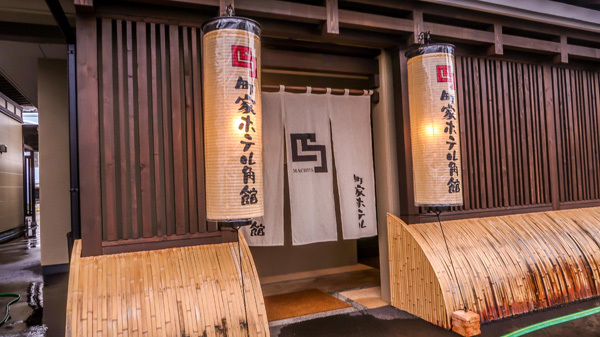 Tsurunoyu Onsen is the oldest ryokan in Nyuto Onsen with rooms dating back to the Edo period. Tsurunoyu Onsen is a mixed gender hot spring, with milky water. 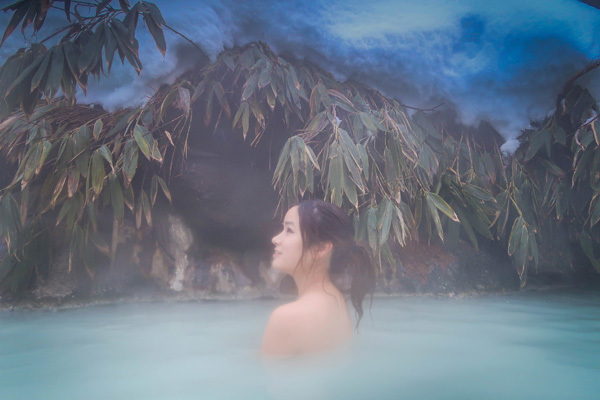 Even though it is a mixed hotspring, the milky water allows you to soak in the hotspring without any worries, it is defeinteily an expereince that you must try! 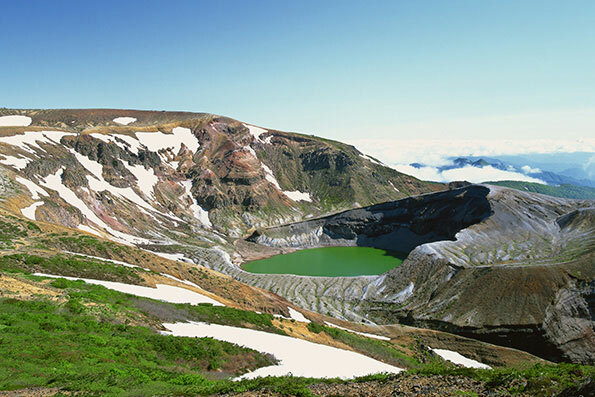 Nearby Lake Tazawako is one of the most famous onsen areas in all of Japan. Together the onsens are all known at Nyutou Onsen. The main attraction is a mixed outdoor bath complete with milky water. Relaxing here is stunning in the winter as snow falls as you sit outside relaxing in a bath that you can barely see a few metres ahead of you. The steam and milky water give it an air of mystery and the feeling like it's straight out of a fairytale. Hotel Mori no Kaze Tazawako is located near Lake Tazawako. The rooms were equipped with 2 beds and all the amentities you would need to make your stay comfortable. 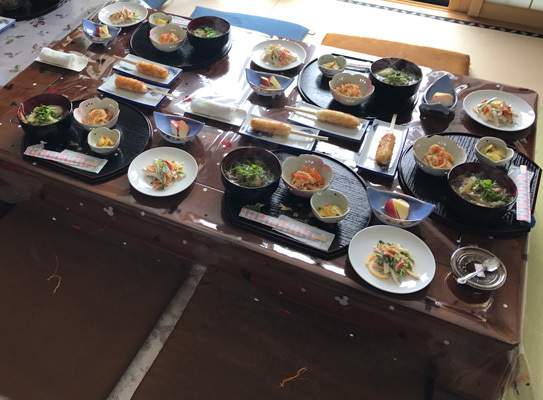 There was also a buffet style dinner that consisted with a lot of Japanese dishes as well as dishes famous in the Akita prefecture. Aside Lake Tazawako is a hotel named Hotel Mori no Kaze Tazawako. 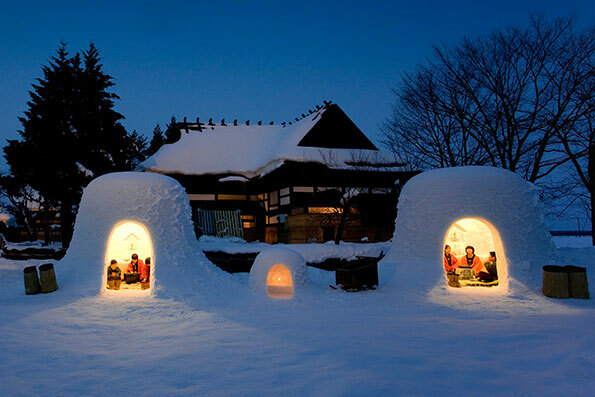 It's a small hotel complete with onsens for both men and women, a large lounge and the buffet style dining. The rooms are spacious. The unit bathrooms are well featured and contain many accessories to help you feel comfortable. 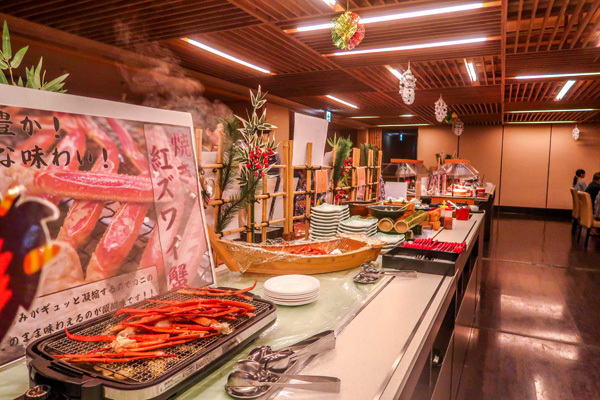 The view in the Winter is a luscious snow-covered vista and the food available at the buffet included local dishes like Kiritanpo alongside seafood like crab and even a cheese fondue. 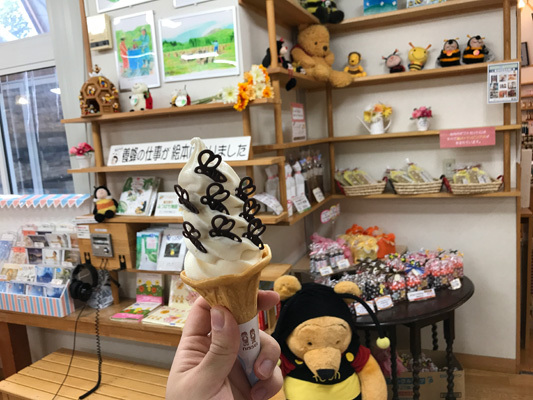 "Yama No Hachimitsuya" Bee-Skep is a souvenier store located near Lake Tazawako that specializes in honey. The unique architecture of the place attracts people to come. 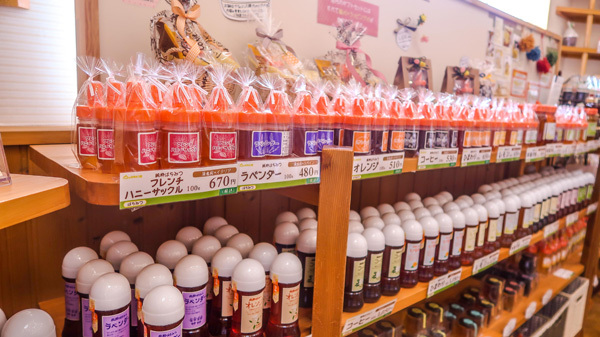 The store has honey imported from all around the world in different forms! Jams, syrups, vinegars and even ice-cream! It is a must visit for some unique souvenirs to bring back home. Suzukisyuzo (Hideyoshi Sake Brewery) was founded in 1689 and quickly became a favorite to the local people of Akita. 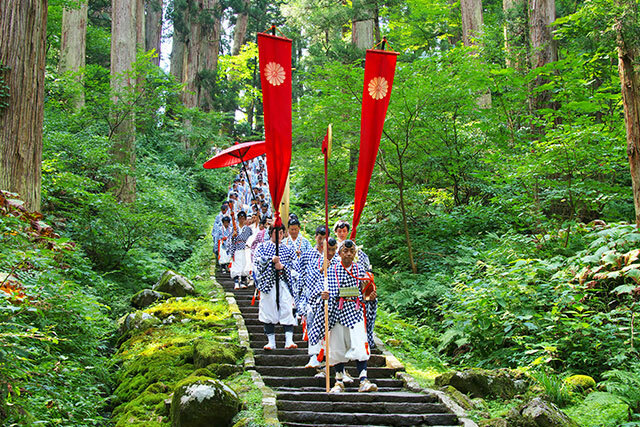 To celebrate newly brewed sake, a two day festival is held. Around 1000 people apply to be apart of the festival, however only about 100 are invited. 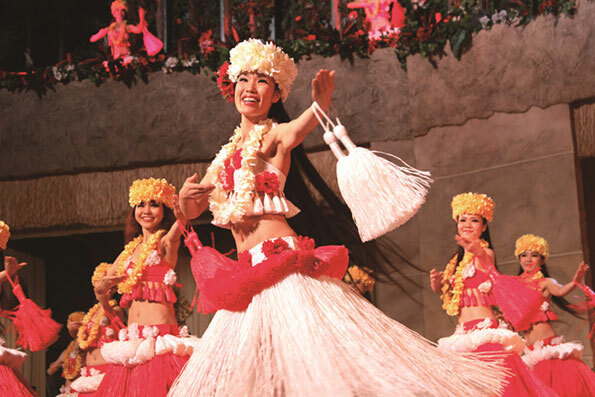 The festival consisted of sake tasting, local food and musical performances! 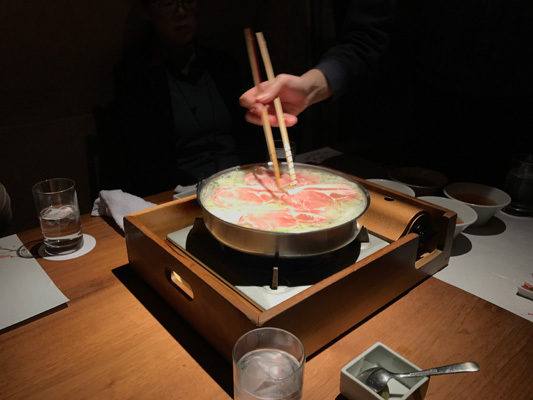 Kiritanpo is a local dish from the Akita prefecture. We went to the Kawai Farm Inn Furusato where we were taught by a local family how to make local dishes. You instantly feel at home once you enter, the owners are extremely friendly and even teach you a bit of Akita-ben. For the Japanese experience to feel warm and welcoming atmosphere, it can’t get more authentic than this! Yama No Hachimitsuya Bee-Skep is located nearby Lake Tazawako and specialises in its namesake - honey. With honeys imported from around the world and an abundance of locally produced honey the shop prides itself in providing almost anything honey related. 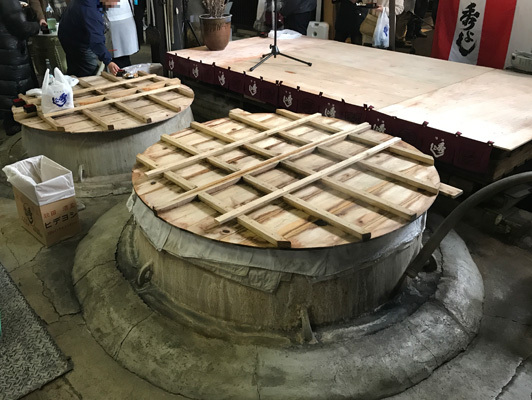 Suzukisyuzo-Hideyoshi Sake Brewery- is one of the oldest Sake breweries in the area, during October to April is the heyday of Sake brewing. 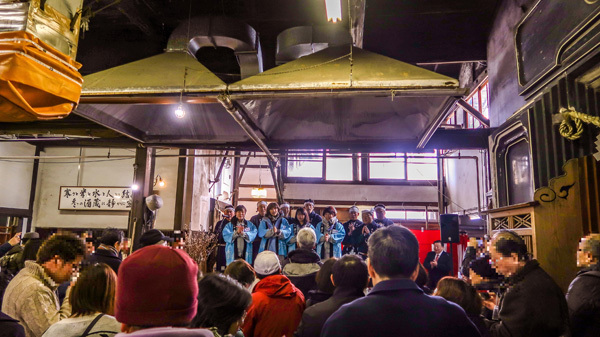 During each brewing cycle the brewery runs a two day festival to celebrate the newly brewed batch and holds musical performance from the staff and the company owner himself. On hand are many samples and food made on site to keep their sake fans jolly as they celebrate one of Akita's most famous exports. Kiritanpo is a noted delicacy of Akita. Made from rice mochi and placed on a stick or skewer it is then cooked and glazed with sauce, often of miso. The Kawai Farm Inn, Furusato is a homely location where the family help you make your own dish and guide you through the process itself. A worthy experience of a genuine rural Akita homestead, you'll definitely feel welcome here. 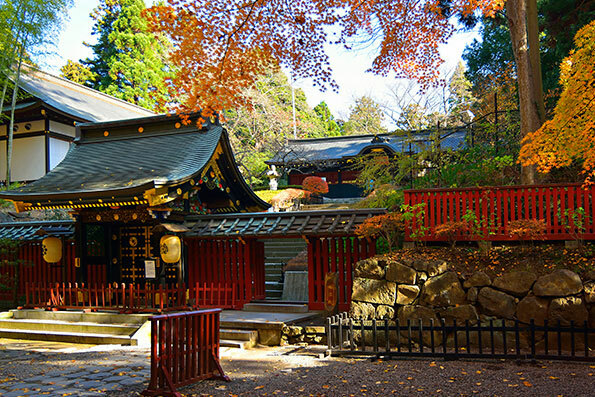 Kakunodate, also known as the “Little Kyoto of Touhoku”. 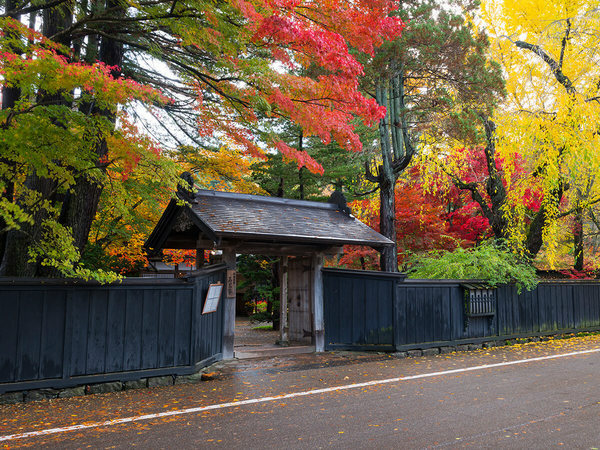 The street is lined with "Bukeyashiki" (old samurai houses) that are well preserved since the Edo period. You are able to enter the houses for a small fee, and the owners are more than happy to give you a tour. We were greeted with smiles and were told that the people living in the houses now are descendants of the samurai. There are many traditional displays such as hina dolls, we were shown some that have been around for many years! The beautiful architecture is well preserved and you can even sit next to a charcoal fireplace to enjoy the atmosphere. Along the straight stretch of road lie many, many samurai residencies. Most of the Bukeyashiki of Kakunodate allow you to go inside to see the houses as they have been maintained since their inception. Samurai residencies have multiple entrances to be used by those based on class, be they lord of the town, the home owner, or the workers. 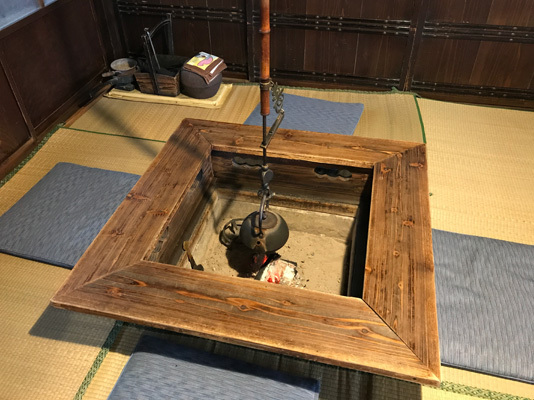 Inside are many traditional displays including hina dolls for the March "Girl's Day" and even charcoal fireplaces you can sit by and enjoy warmth from something that surprisingly isn't a fire hazard. A lot of the people presenting the houses are descendants of the original owners and are more than happy to tell you about the history and traditions of samurai in the local area. Around the lunar New Year, these paper balloons, the largest of which can even be as tall as 12 meters, rise based on the principle of a hot air balloon. 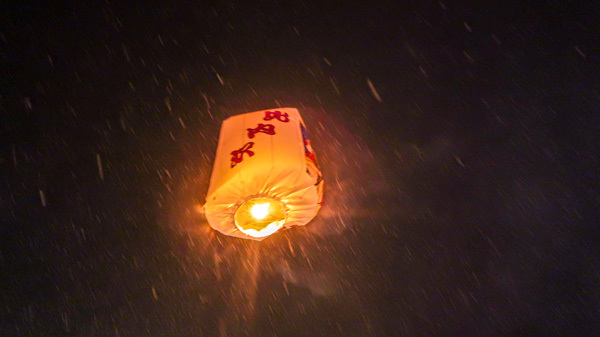 Over 100 paper balloons color the winter night sky. The historical industries in this area are rice growing and work on the mountains, so in the past many people prayed for a good harvest or sound health, but recently individual wishes for the year, such as peace and prosperity in the household and success in school, have been entrusted to the paper balloons, which are launched into the winter night sky to carry their words to the heavens. On February 10th of every year, around the Lunar New Year, a Paper Balloon Festival takes places in Kamihinokinai. 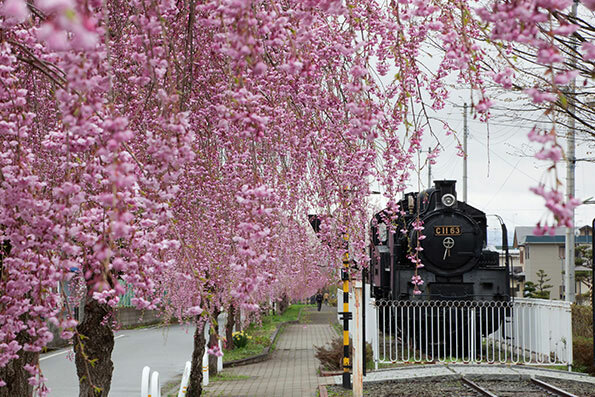 It is about a 40-minute train ride from Kakunodate. Paper balloons, sometimes over 12 meters tall are set off to fly into the sky. You are able to write your wishes on a paper balloon and it will be launched into the air in hopes of carrying everyone’s wishes. Besides the paper balloons, the festival also consisted of lots of local food and drinks you’ll be able to enjoy. 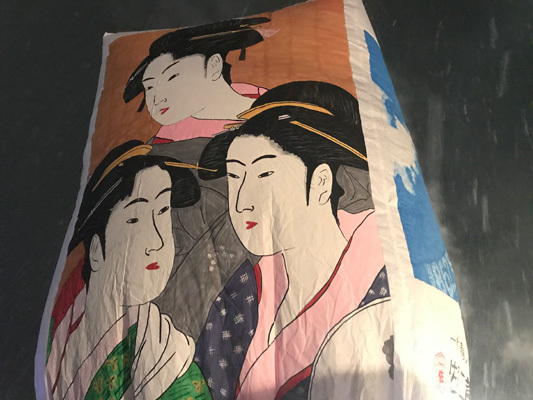 The festival has been around ever since the Edo period, originally locals would pray for rice harvests and health, however nowadays individuals would put their own prayers on the balloons in hopes for the gods to grant them their wishes. 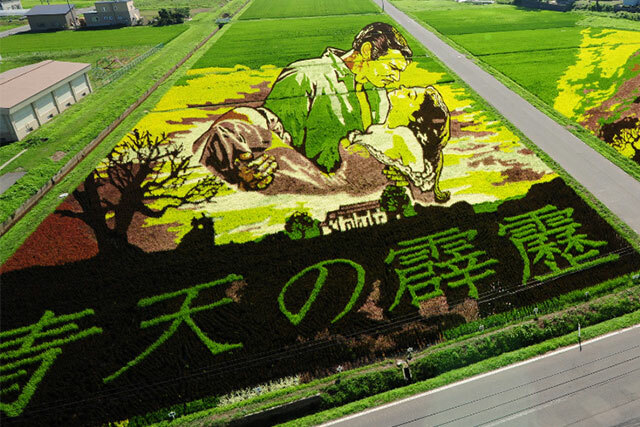 A festival that spans so far back there isn't an exact time I was told it began, the Paper Balloon Festival of Kamihinokinai is about 40 minute train ride from Kakunodate and is one of the most special experiences in Japan. 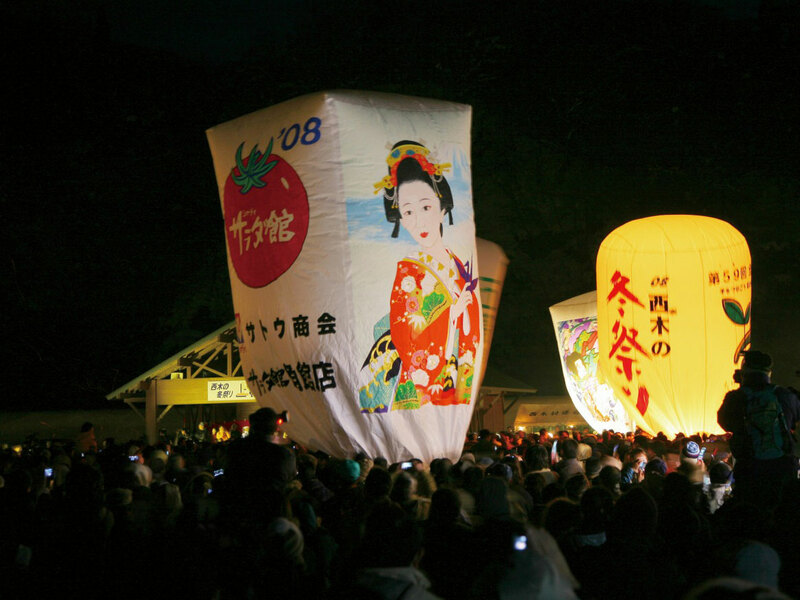 Held on the 10th of February each year to celebrate the lunar new year, people from all over Tohoku and beyond gather here to set of balloons ranging from 3 metres tall to 12 metres tall carrying their wishes into the sky and beyond. Many stalls provide local delicacies like Hinai Chicken and Yokote Yakisoba, you might even find something you're not used to, like Vegetable Taiyaki too. Watching countless lanterns be set off at the same time, some with gorgeous art works made by local artists, organisations and schools, discovered a moment that truly brings together the community in a place that is often thought to be quite rural and quiet into a bustling festival for one evening to bring in the new year. Tsuki no Shiori is local restaurant where you’ll be able to enjoy dishes from the Akita prefecture. 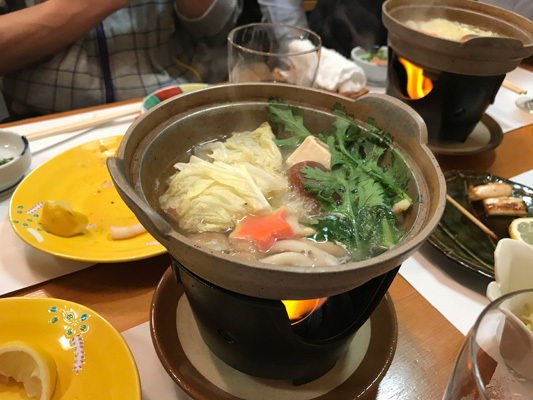 We had a set menu that covered a wide range of local delicacies such as nabe and Inaniwa Udon. 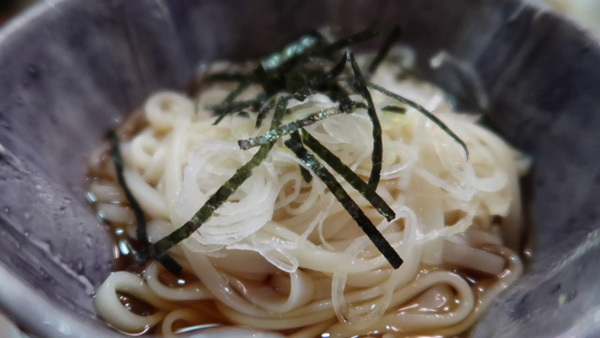 Most of the time udon is quite thick, however Inaniwa Udon is thinner and smoother. It is all handmade and is a dish that you must try if you visit Akita! 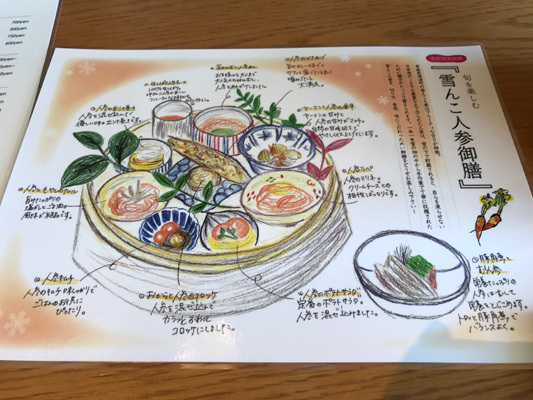 When travelling to a new place, many people like to try and get the taste of the area and Tsuki no Shiori is one of the places you'll get this done in Akita. 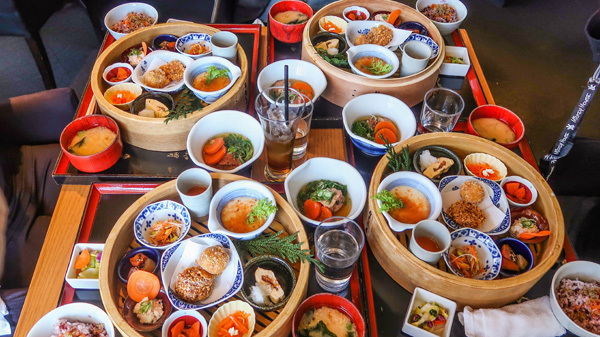 Serving a course menu you'll try foods ranging from Mozuku to nabe to grilled fish to Inaniwa Udon, a dish that is loved all over Japan. Served with a smile, the owners are attentive and proud of their restaurant, and you'll feel like you're dining in a family's living room rather than a business. 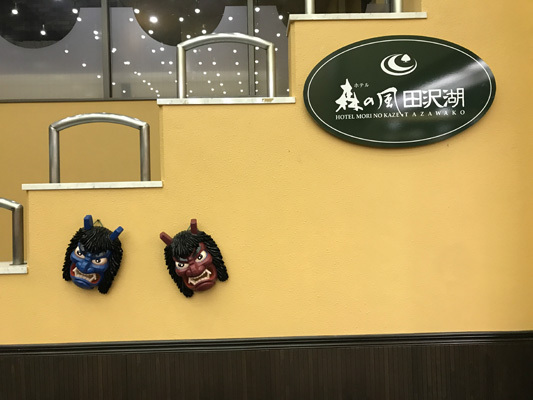 Located conveniently in the center of Kakunodate, Machiya Hotel Kakunodate is a great place to stay if you want to get through most of the sightseeing places in Akita. The room was equipped with 2 beds as well as a separate bathroom and shower. The hotel is brand new and only just opened up in 2017. In operation since April 2017, the Machiya Hotel Kakunodate is very modern with its design and layout. 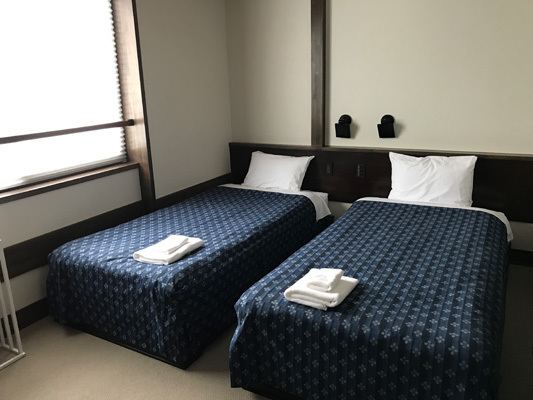 The rooms are modern with brand new furniture and amenities with a mini-sento style bathroom so you can have your own relaxing bathhouse experience should you wish to. 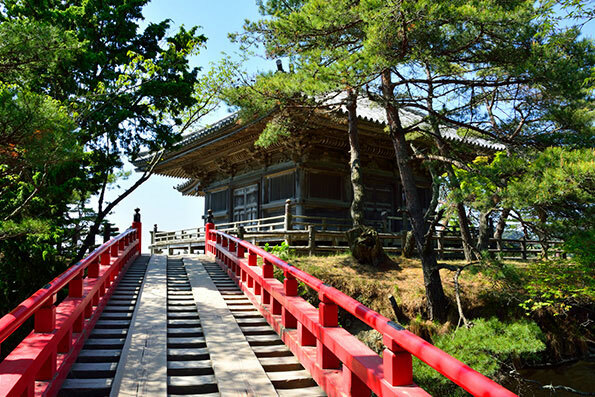 There is so much to do and see in Japan, but finding a balance and being able to experience both traditional and modern Japan is a must. Even though the trip was short, we were able to cover so many different places and made memories I’ll be able to cherish. 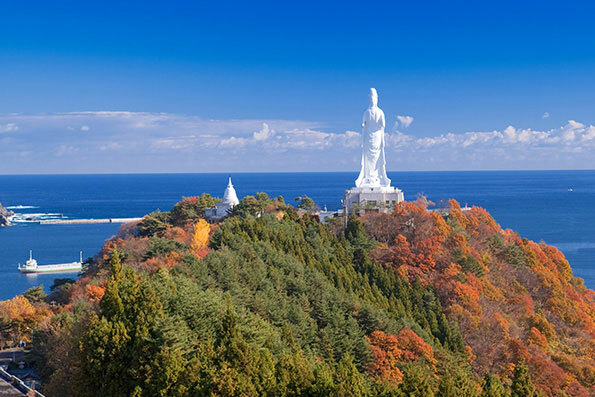 Akita prefecture is definitely a hidden gem and I would highly recommend everyone to visit, you will not be disappointed! 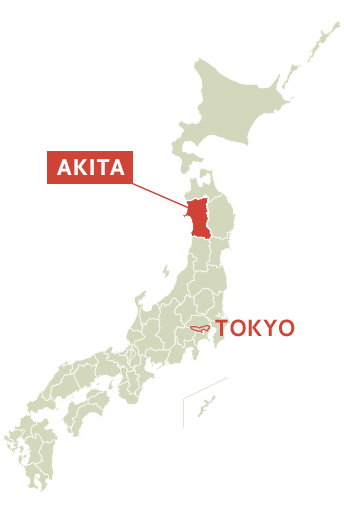 Akita is a place often overlooked by visitors making their plans for Japan. 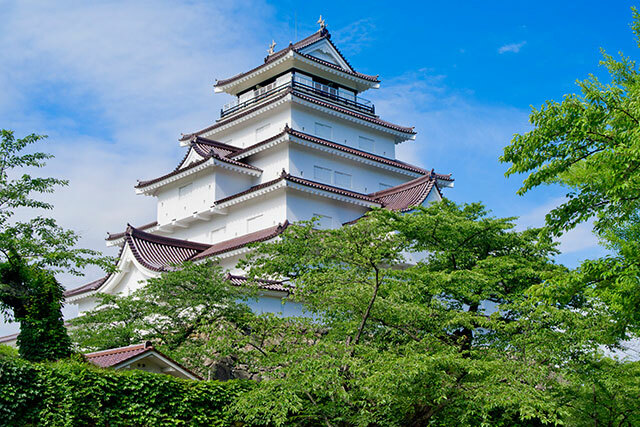 But, it's truly something special worth adding to any itinerary especially if you're looking to experience true Japanese culture. 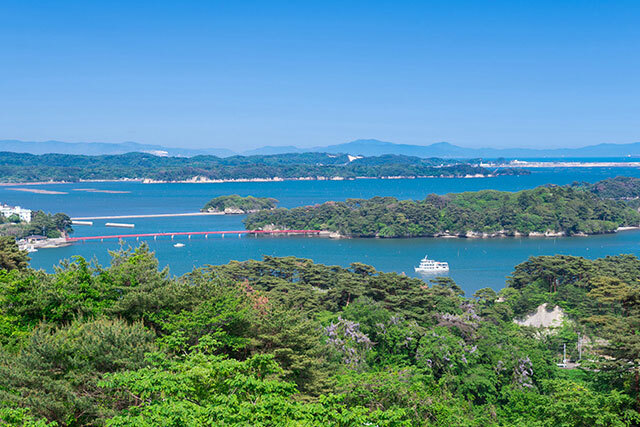 Gorgeous vistas, friendly residents, delicious food and unique festivals only to the region await you if you venture only a few hours north from Tokyo. 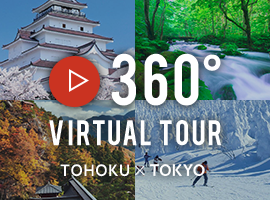 For those who are interested in experiencing a mixture of both modern and traditional Japanese culture, this is the perfect trip for you Exploring Tokyo is something you must do, however Japan has many hidden traditional experiences that you will never forget. 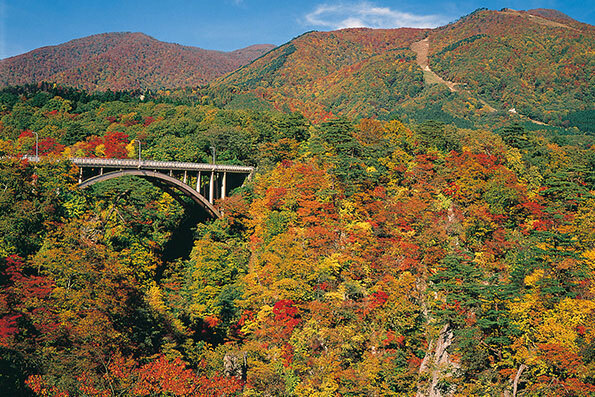 Akita prefecture is one of the most beautiful prefectures I have been to which I can definitely recommend. 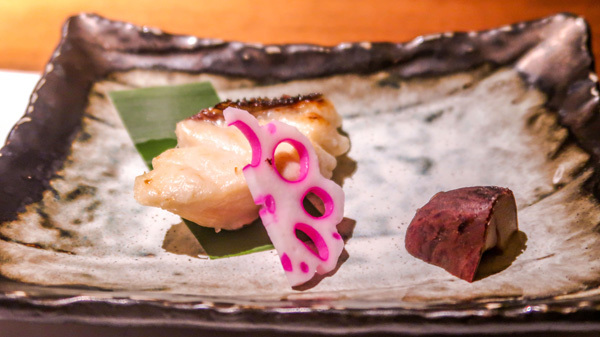 If you're looking to get a mix of the grandiose modern Japan experience but also get a taste of traditional Japanese culture, then a mix of Tokyo and Akita is definitely a great option. 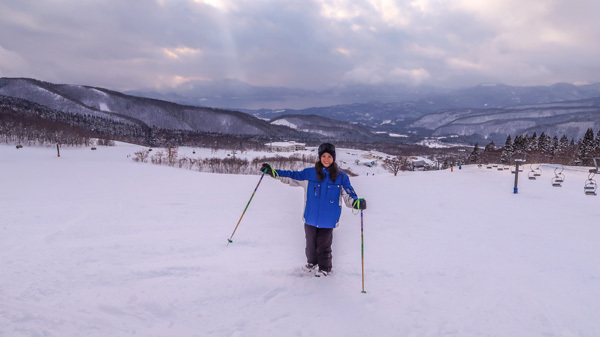 With an abundance of outdoor and cultural activities, Akita will help you experience the "omotenashi" of Japan and help you relax and unwind.